Produced in 2002 by OriginalFake. 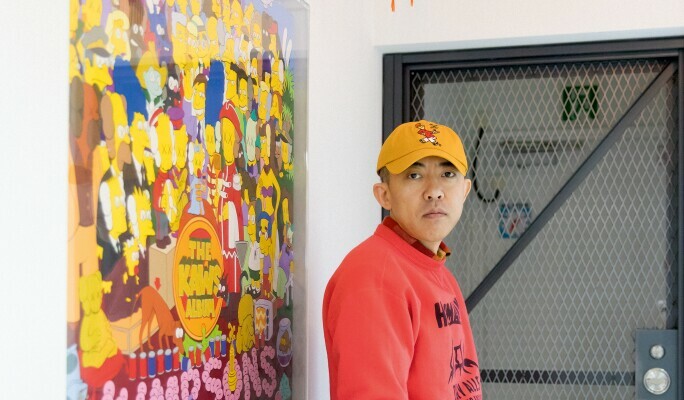 Long-time collector NIGO® is renowned for his discerning eye across the realms of design, fashion, pop-culture and art. Throughout his career over the last three decades, the pioneering entrepreneur collaborated with artists such as KAWS, Futura and Stash prior to street culture entering the mainstream, and furthermore engineered game-changing crossovers between street art, pop iconography and fashion brands long before collaboration was a common mode of creation. 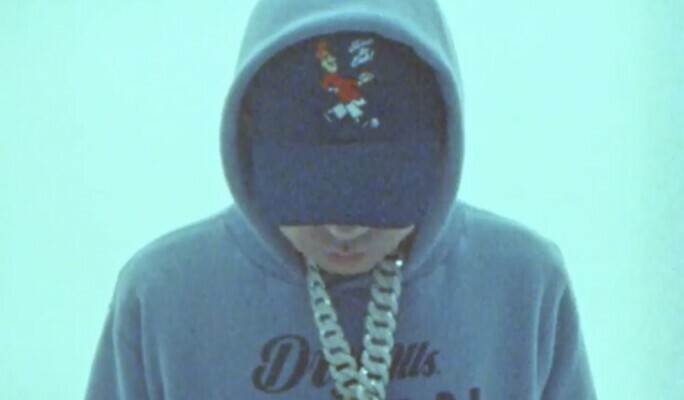 This Spring, NIGO® returns to Sotheby’s with NIGOLDENEYE® Vol. 1 – yet another compelling sale from his personal collection.